Today, about 55% of the world’s population lives in urban areas, but this share is expected to increase to 68% by 2050. Combined with the overall growth of global population, this could add another 2.5 billion people to urban areas by 2050, with close to 90% of this increase taking place in Asia and Africa. According to the United Nations’ 2018 Revision of World Urbanization Prospects, India, China and Nigeria will account for 35% of the projected growth of the world’s urban population between 2018 and 2050. By 2050, India will have added 416 million urban dwellers, China 255 million and Nigeria 189 million. 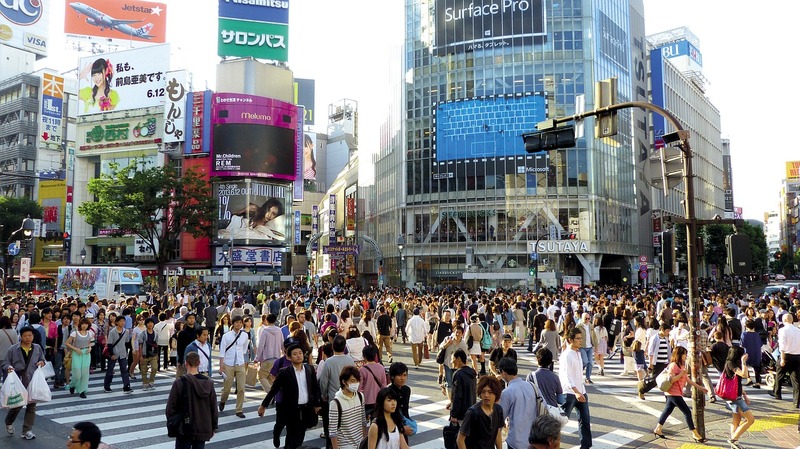 Tokyo is the world’s largest city with an agglomeration of 37 million inhabitants, followed by New Delhi with 29 million, Shanghai with 26 million, and Mexico City and São Paulo, each with around 22 million inhabitants. This ranking will change by 2020: while Tokyo’s population is projected to begin to decline, Delhi will continue to grow and become the most populous city in the world around 2028. By 2030, the world will have 43 megacities with more than 10 million inhabitants, most of them in developing regions. However, some of the fastest-growing urban agglomerations are cities with fewer than 1 million inhabitants, many of them located in Asia and Africa. While one in eight people live in 33 megacities worldwide, close to half of the world’s urban dwellers reside in much smaller settlements with fewer than 500,000 inhabitants. As the world continues to urbanize, a wiser and far-sighted management of urban resources will be more and more needed, especially in low-income and lower-middle-income countries where the pace of urbanization is projected to be the fastest. Smart technologies and smart urban platforms will contribute to an efficient and effective management of vital services such as housing, transportation, energy distribution, education and healthcare.